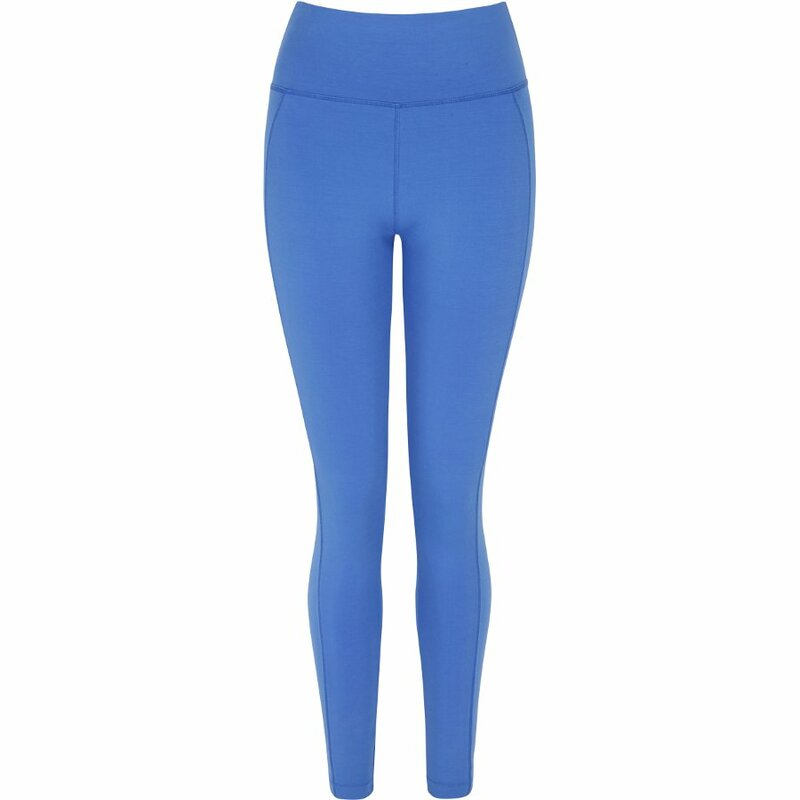 These ethical leggings are made in a factory in Turkey where employees work in excellent conditions, work a maximum of 45 hours per week and are given holiday pay. 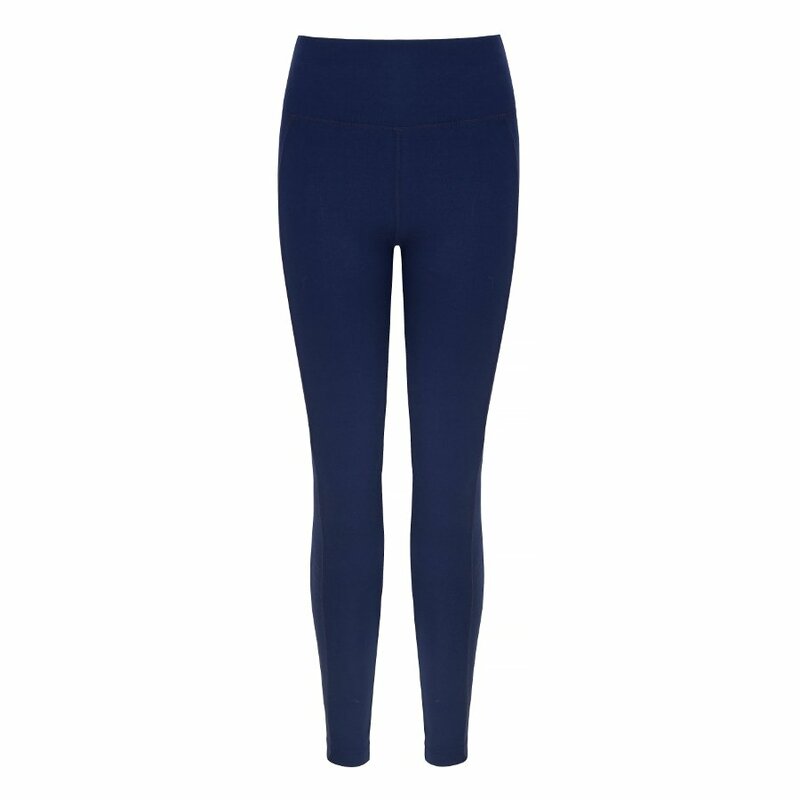 The Asquith Bamboo & Organic Cotton Move It Leggings product ethics are indicated below. To learn more about these product ethics and to see related products, follow the links below. 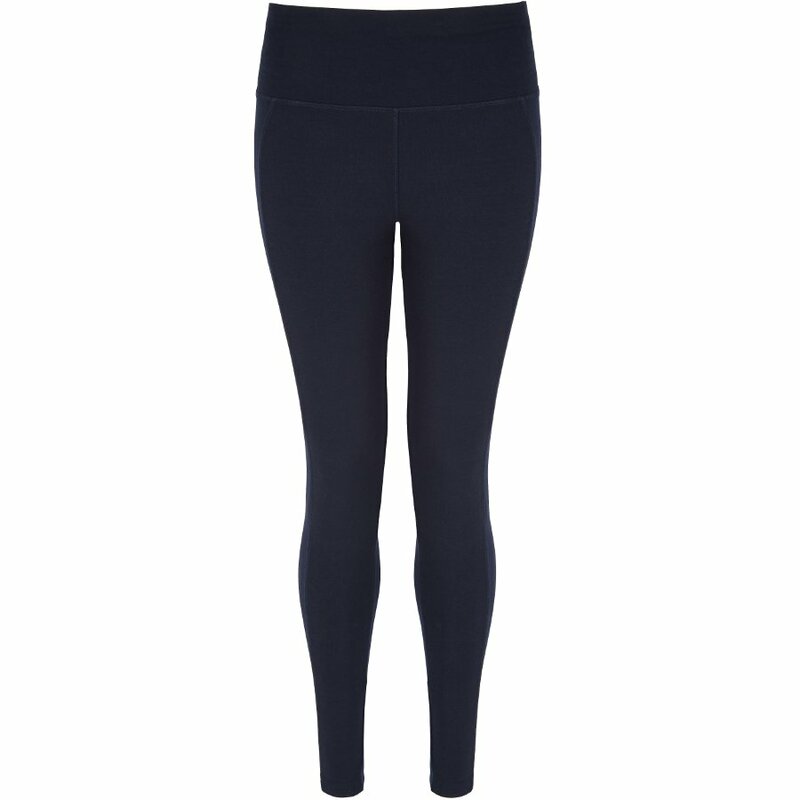 There are currently no questions to display about Asquith Bamboo & Organic Cotton Move It Leggings.